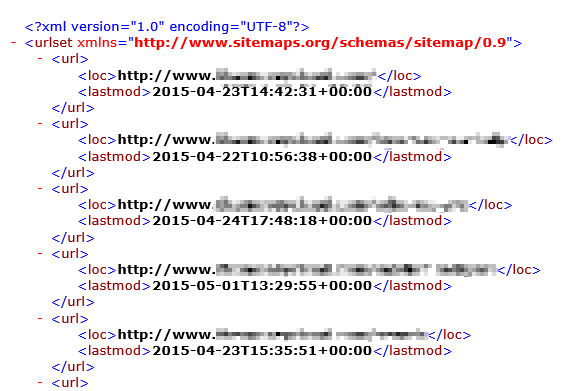 The Sitemap element(s) points to an XML file of all your pages of content, and when they were last updated. That way, the crawler can quickly and efficiently find new content. In a robust web-based system one would expect to have multiple servers serving content. In Sitecore, this is typically that you have a content management server, and then one or more content delivery servers. 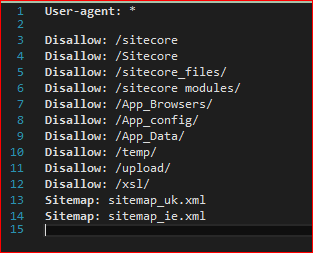 Sitecore also offers a ‘Sitemap XML module’, which is pretty neat. When you publish content it will generate an updated Sitemap.xml file – basically, a listing of pages that a web-crawler like Googlebot can use to crawl and index a site. It can also ping the major search engines, telling them that the sitemap has been updated, and that they should recrawl it at their leisure.